Patented ISOLOCK® Thermal Break mechanically and adhesively bonds the thermal break material to the aluminum frame and prevents dry shrinkage. Equline offers the culmination of style and substance-unsurpassed structural integrity with sophisticated good looks. A heavy commercial window. Equline is engineered to meet the toughest standards for maximum air, water, structural and thermal performance. The proven and patented Isolock Thermal Break design mechanically and adhesively bonds the thermal break material to the aluminum frame and prevents dry shrinkage. Equline windows are fully tested and meet or exceed the ANSI/AAMA 101-88, GS 001, Voluntary Specifications for Aluminum and Poly Prime Windows and Glass Doors, for a performance class ranging from HC50 through HC90. As part of Equline's leading edge package, optional factory glazing creates on site economies of time and labor. 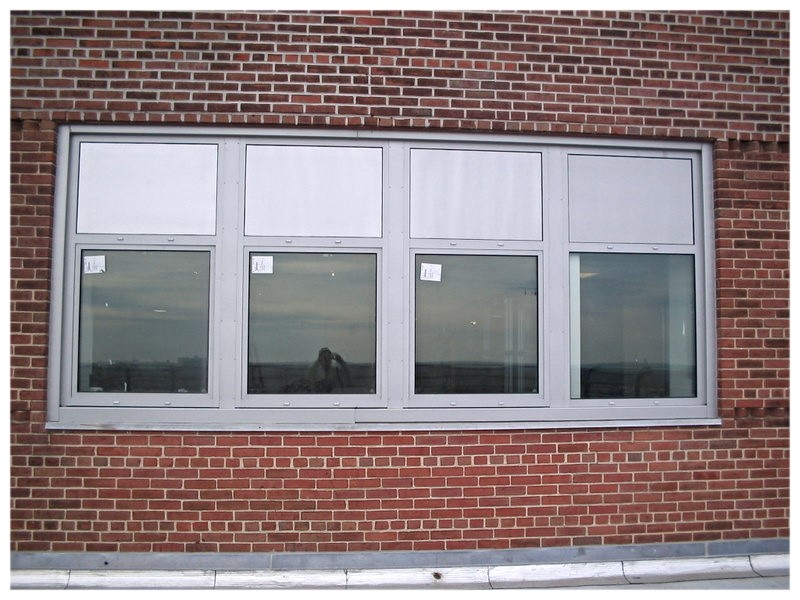 The dual glazing option provides additional thermal and acoustic economies. 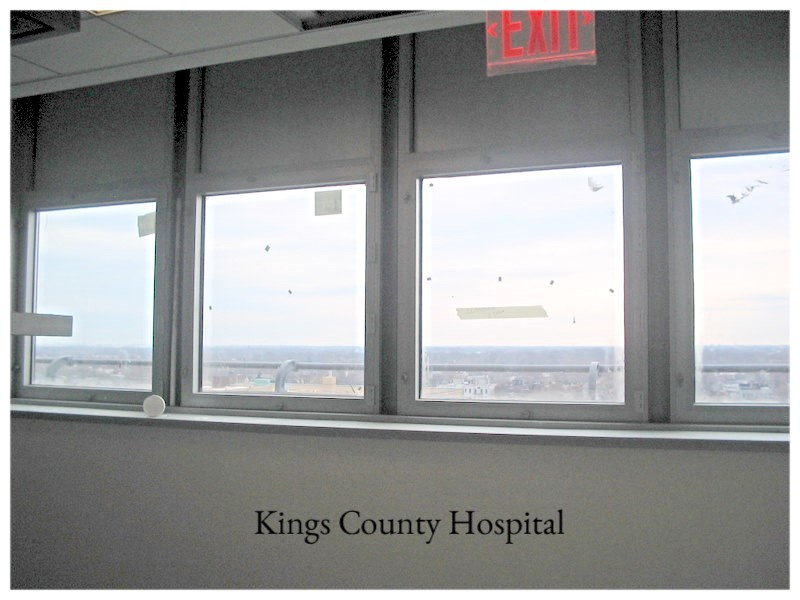 Screens, receptors, sub-sills and other accessories complement the window system. When the integral Venetian blind option is chosen, additional solar control and privacy result. It offers a range of Permanodic (Anodized), long-lasting protective coatings which resist abrasion and corrosion and are unaffected by the sun's damaging ultraviolet rays. Fluropon and Permadize architectural coatings are available in 26 standard and unlimited custom colors to create durable beauty and maintenance savings. For more detailed information on this product, please reference the document(s) available below.